Well WordPress has always being the best platform but if you gave the resources. Sign in. On the Sign In page, enter your username and password. Then View survey widget plugins. When you are logged in, look at the top of the screen for the Downloads tab click it to load the survey widgets. Now Download a widget plugin. Find a survey widget you want to use and click on it to download it for use. Then go to Dashboard. After you’ve downloaded the plugin, click on the Dashboard link on your WordPress admin control panel. Install the plugin. On the left side of the page, you’ll see a link to Plugins. Click it and then select the “Add New” option. Go to the folder containing the plugin you downloaded and select it. 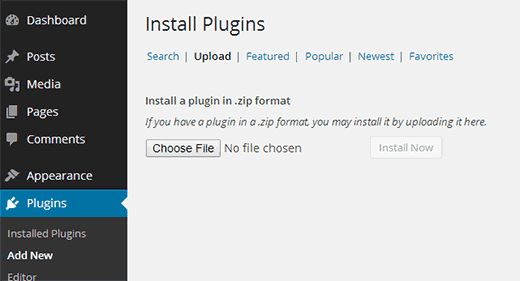 Go ahead and click “Install Now.” The plugin will install on your WordPress. Save your changes then click on the link labeled “Save.” You can now go to your WordPress website and check the added survey.